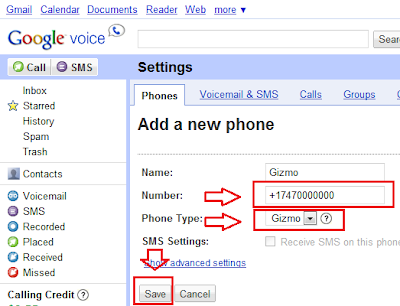 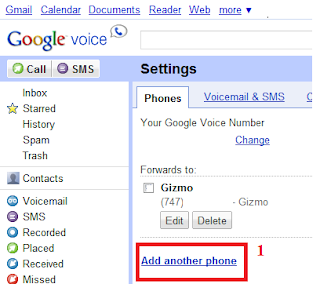 Gizmo5 gives you a SIP phone number that you can link to Google Voice. 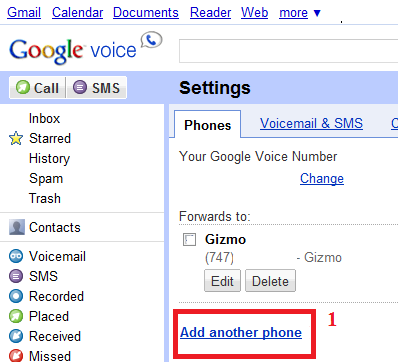 This lets you use the linksys pap2+normal phone to receive phone calls from your Google Voice number like a landline. press "****" and after the greeting message press 110# , You will now hear a message giving you the IP address of of the adapter such as "192.168.1.100". 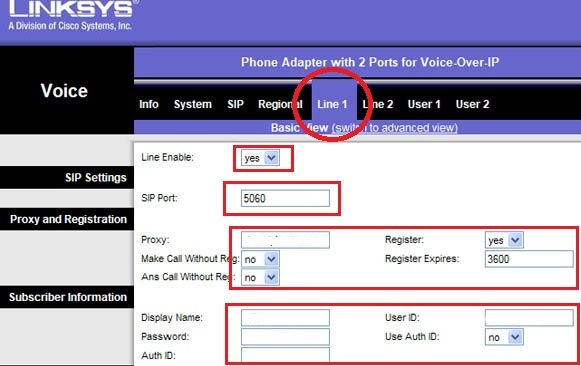 Linksys page.Click on the "Switch to Advanced View"
3-6 On the Advanced View click on the SIP tab. 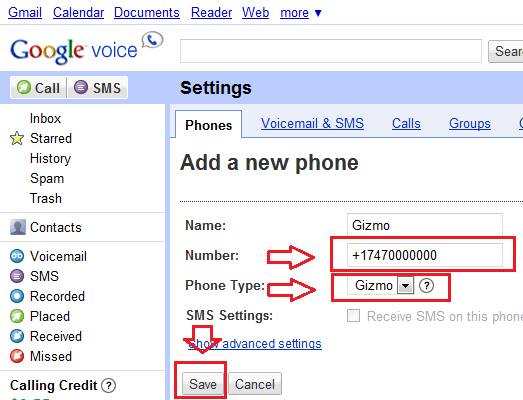 3-7 Click on the LINE 1 tab AND enter below infomations provide by us. 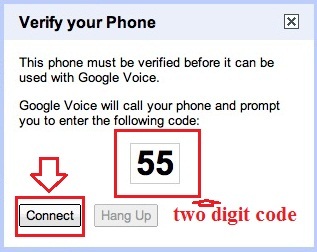 -you will be prompted to verify the phone number,Click the Connect button on Google Voice to verify the phone number,the landline you’ve connected to your PAP2 should now ring, answer and dial the two digit code.